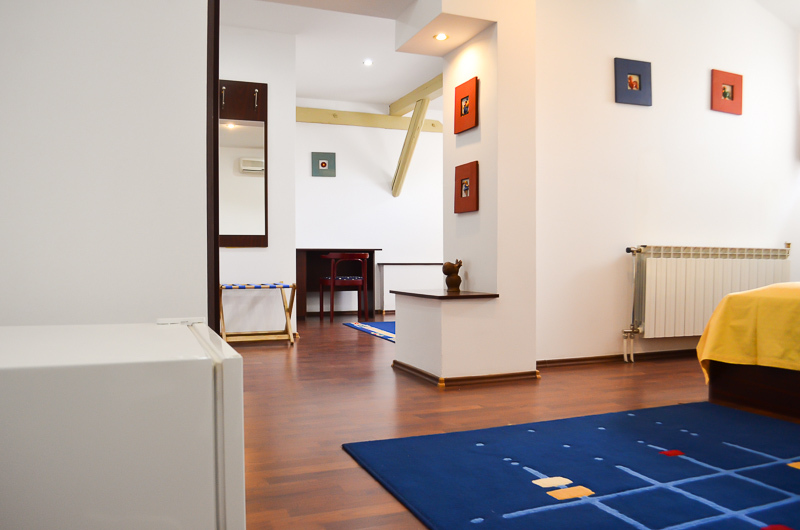 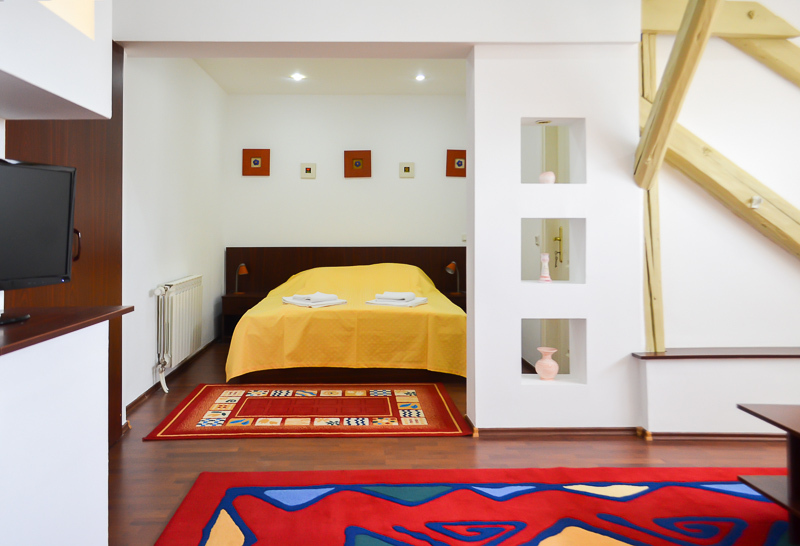 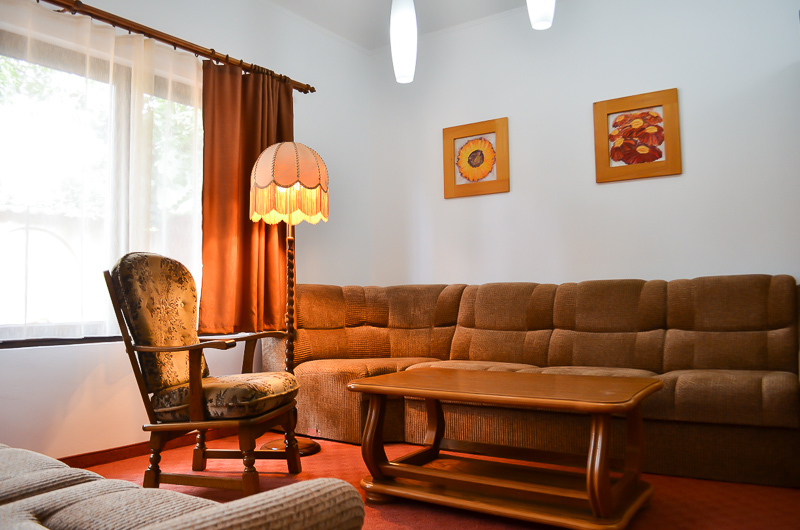 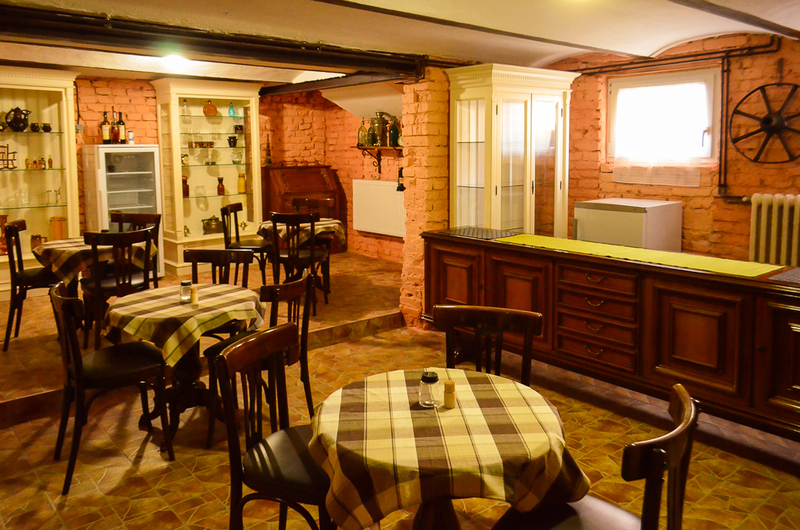 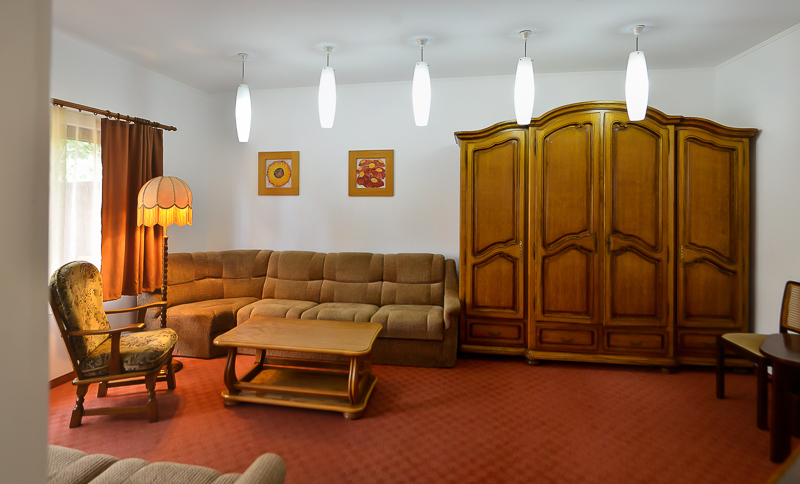 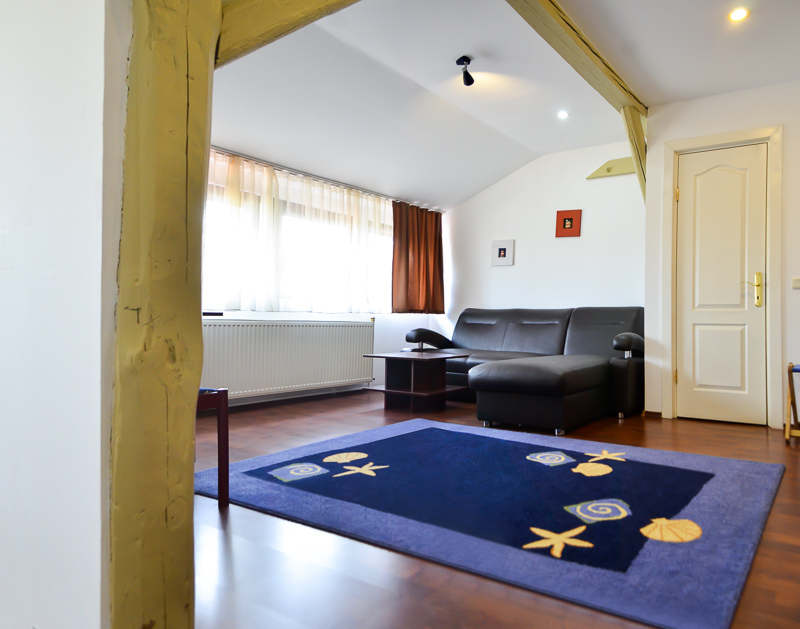 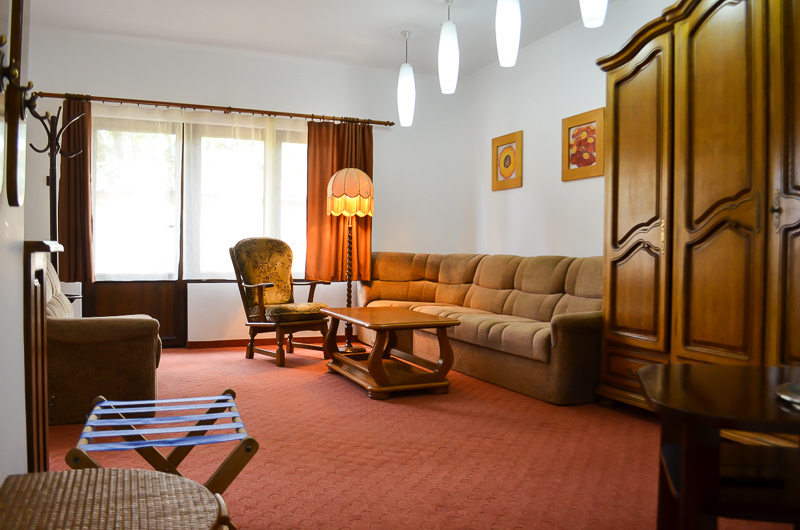 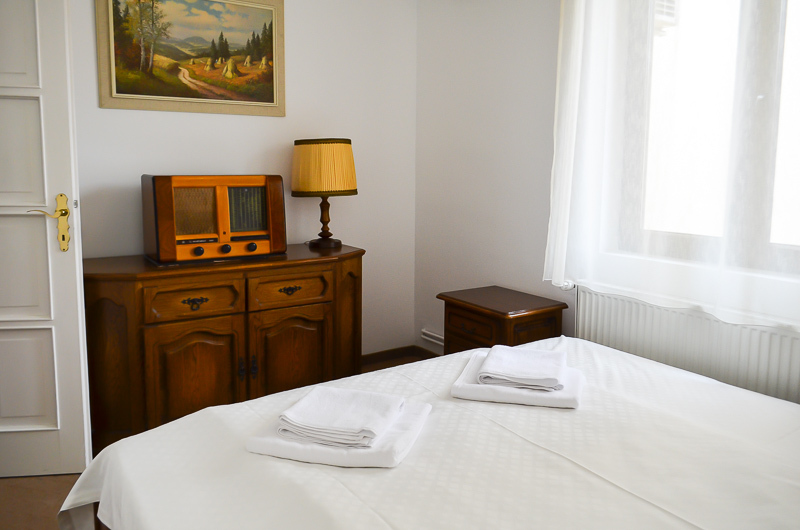 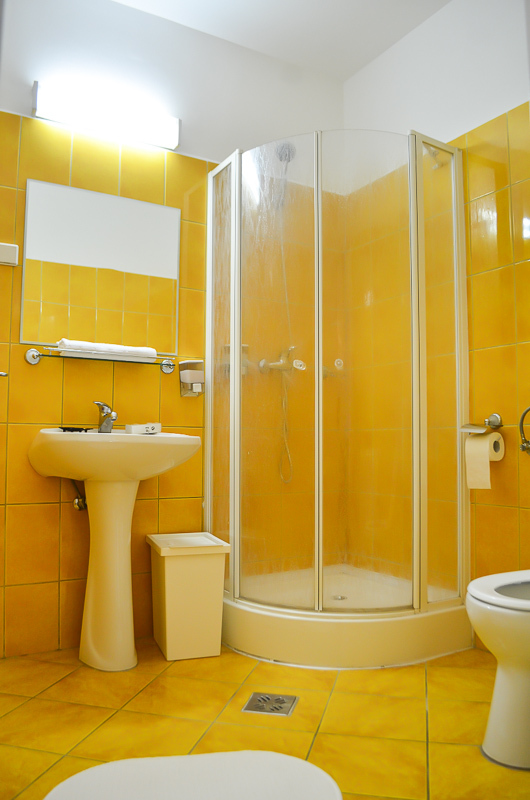 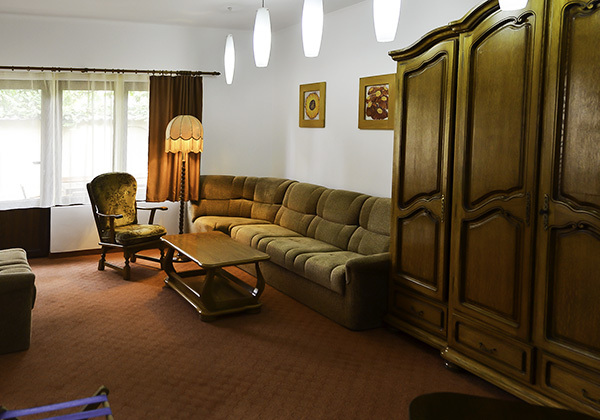 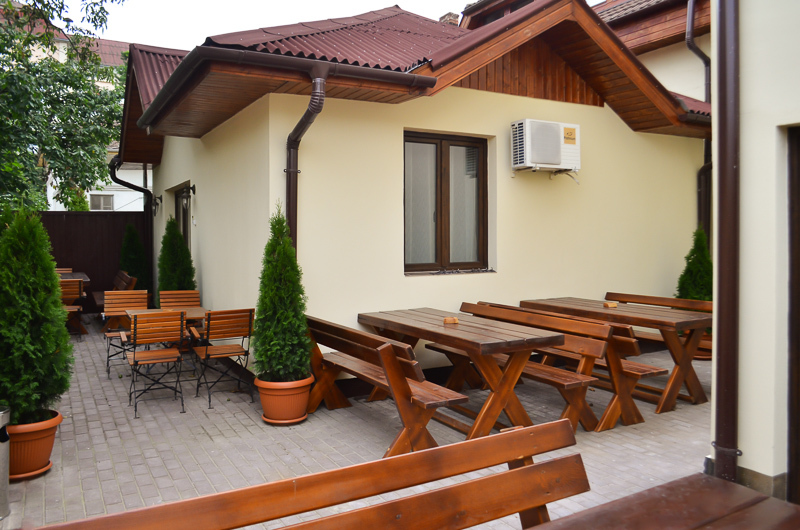 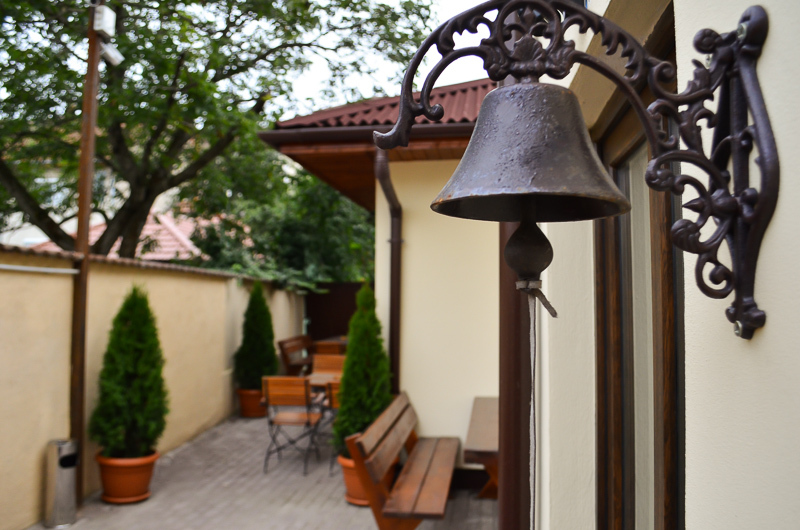 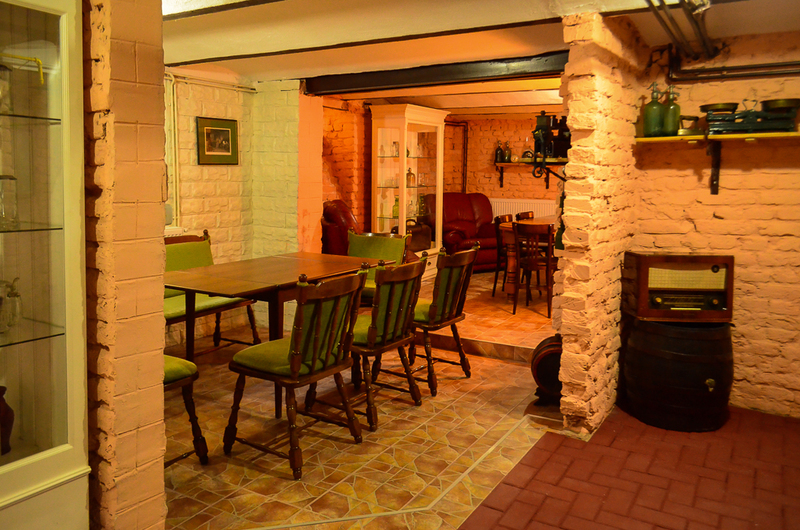 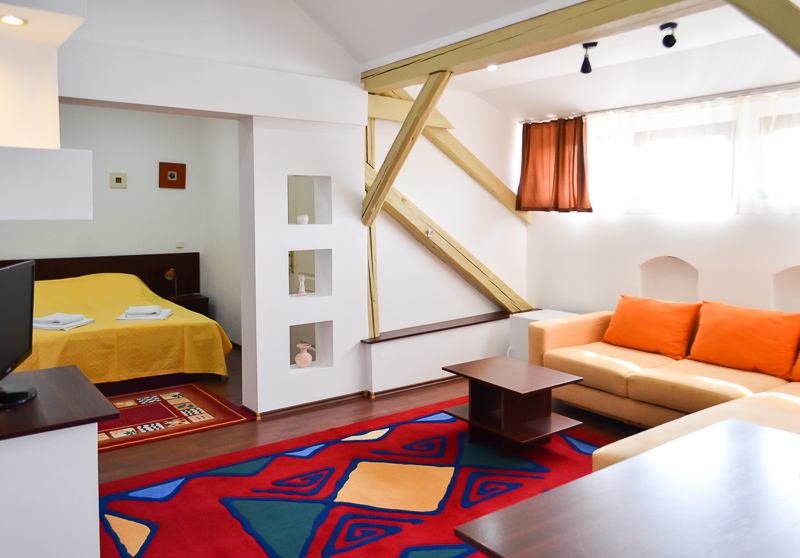 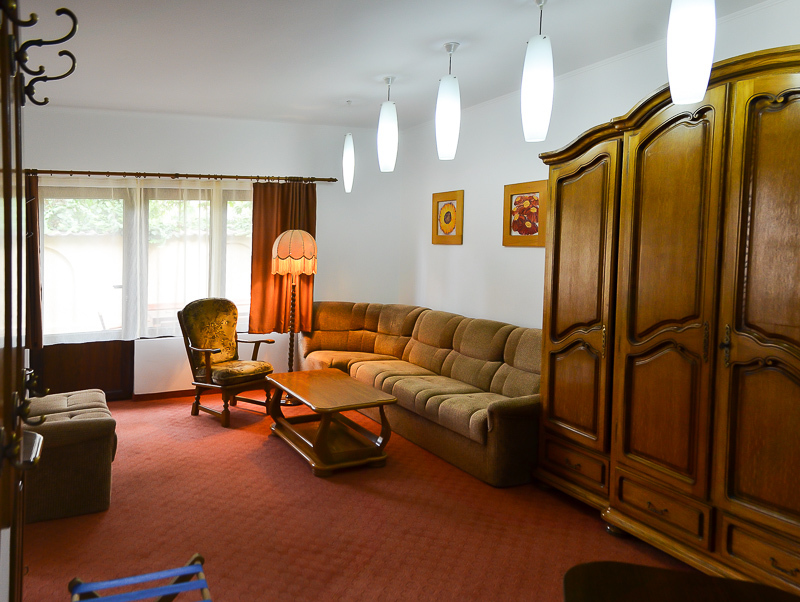 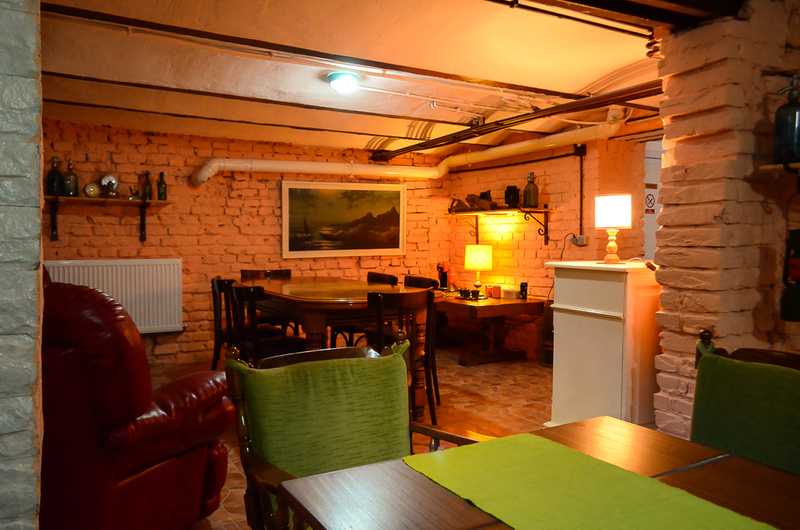 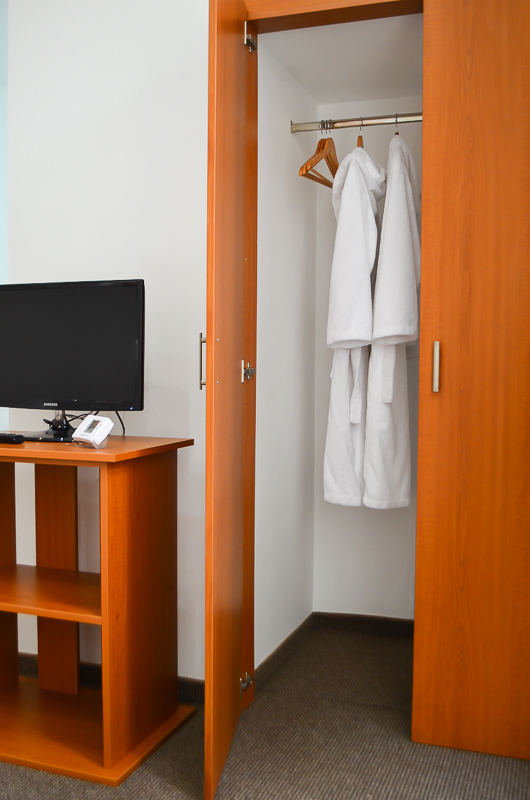 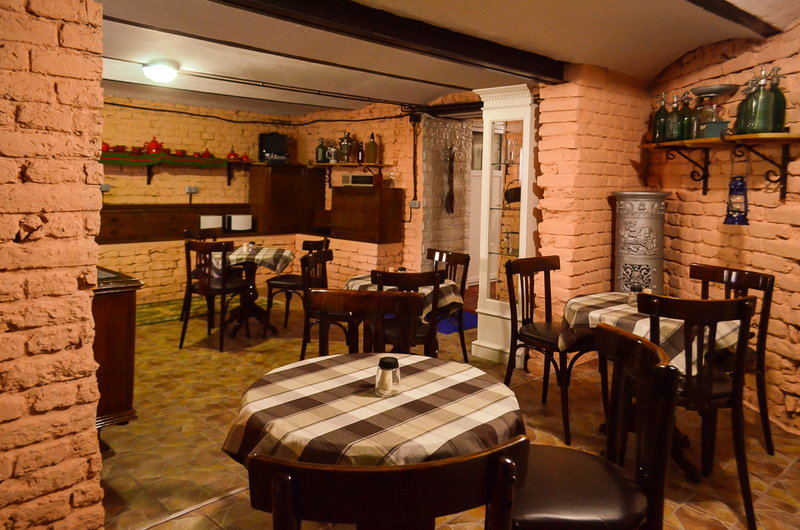 CASA TRANSILVANIA has 7 large and comfortable suites that guarantee a good nights sleep. 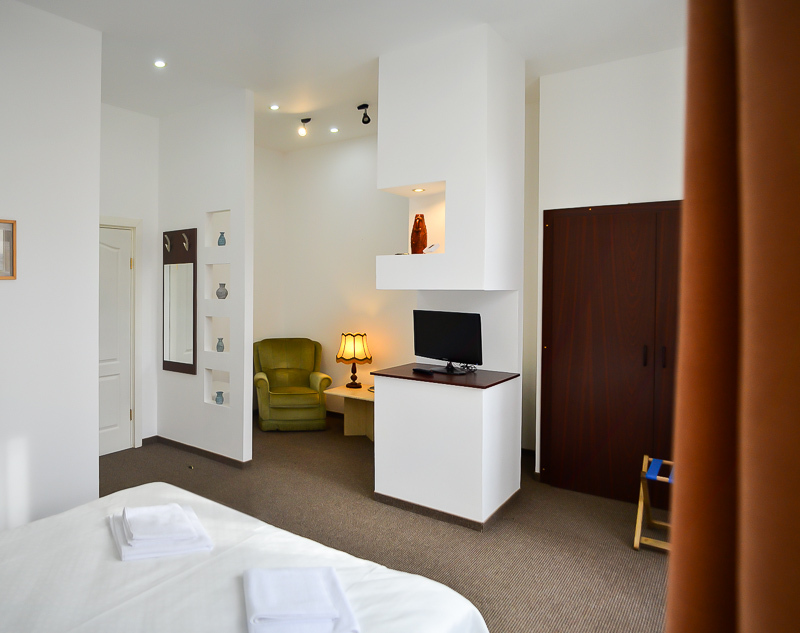 Our suites provide the ideal solution for guests who require more space and especially for those travelling with their families. 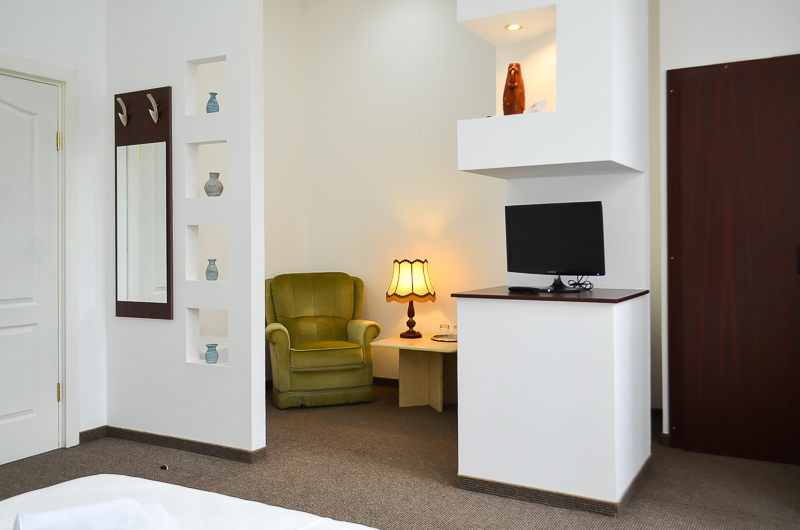 Each of our suites has a bedroom, living room with an extensible couch and private bathroom with shower cabin. 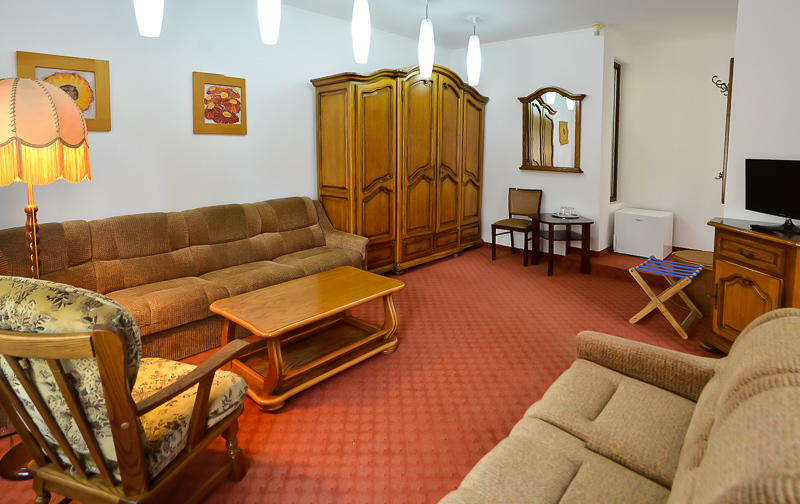 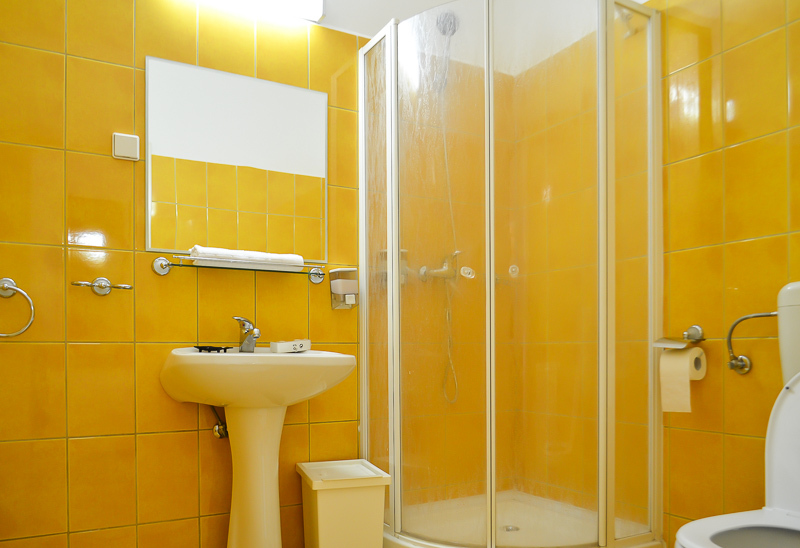 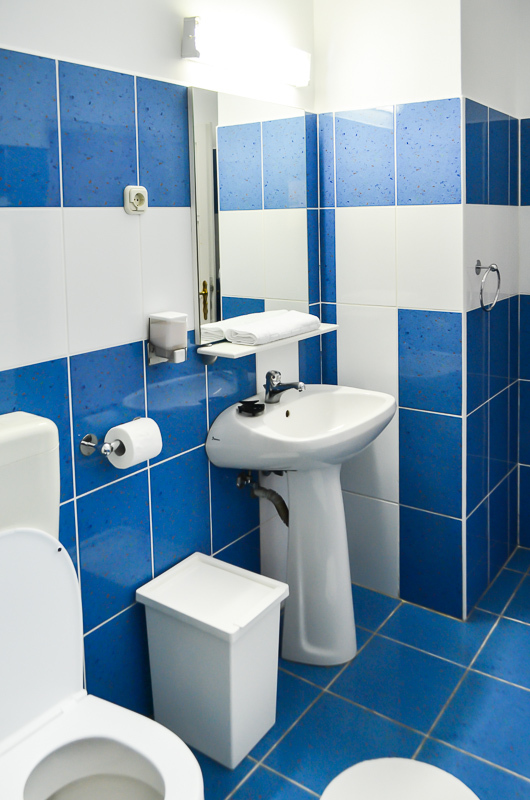 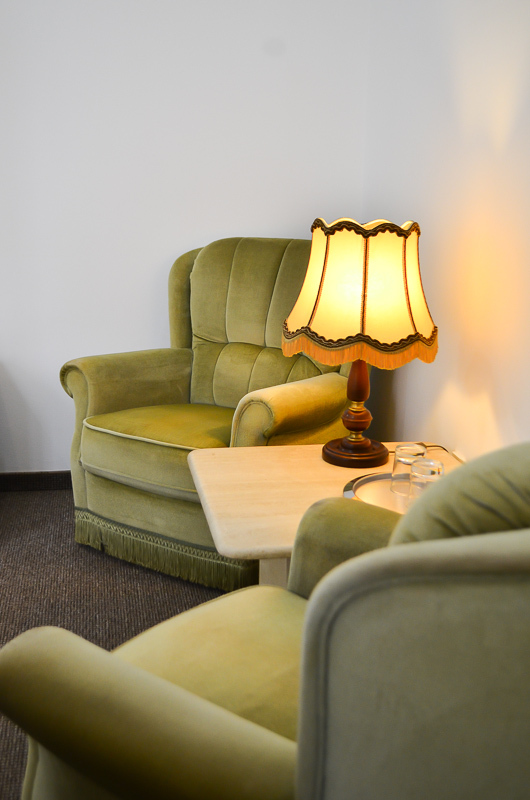 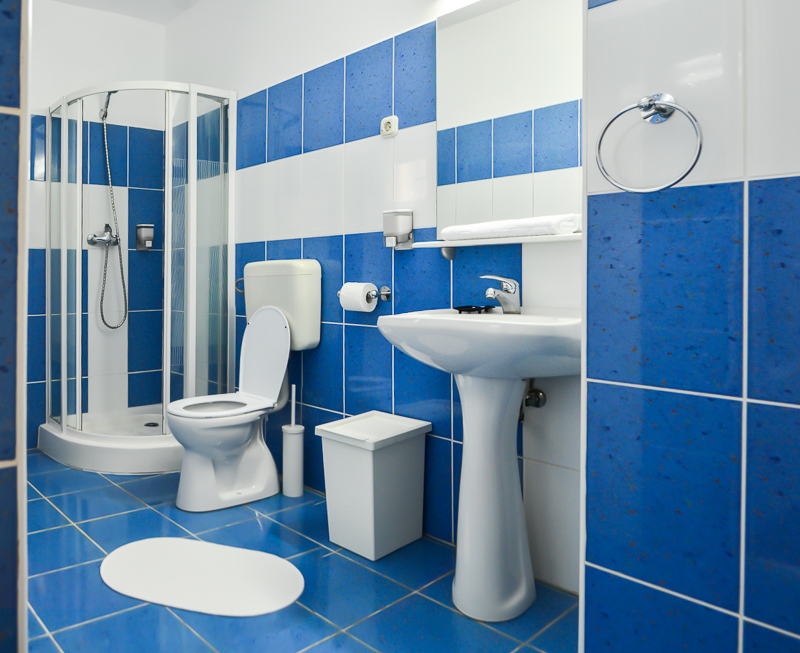 All our suites have air conditioning, minibar, safe-deposit box, cable TV, wi-fi, hairdryer. 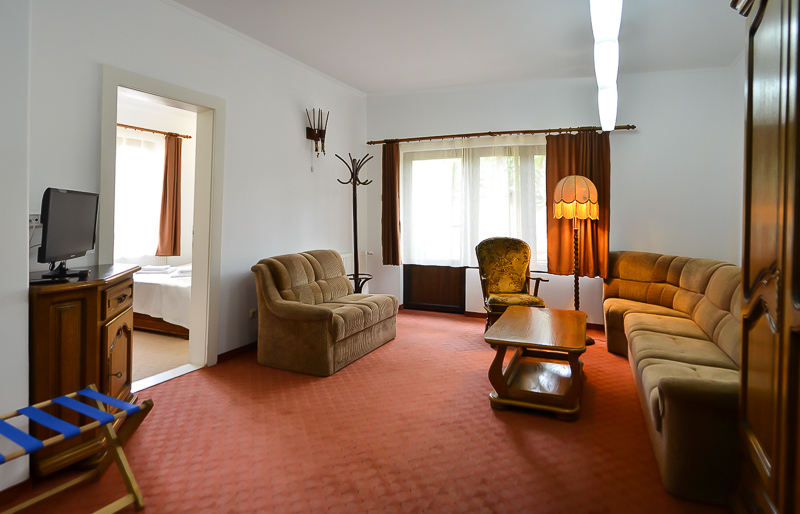 Smoking is forbidden in our suites. 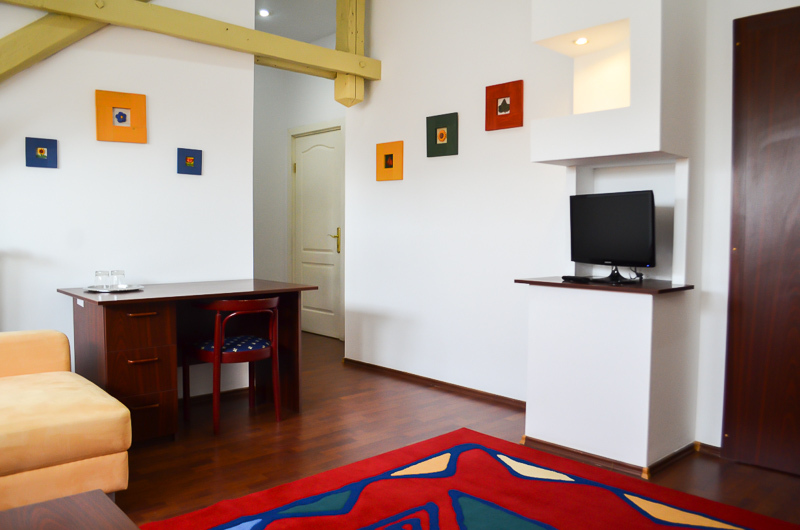 We provide this type of suite for our more exigent guests. 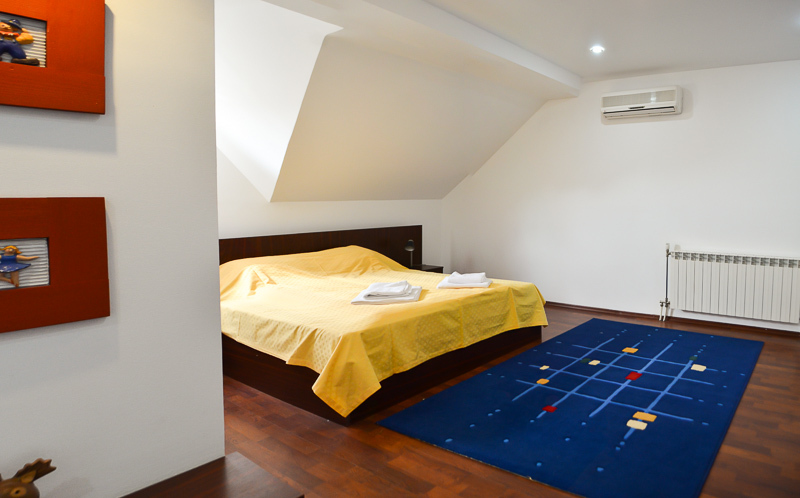 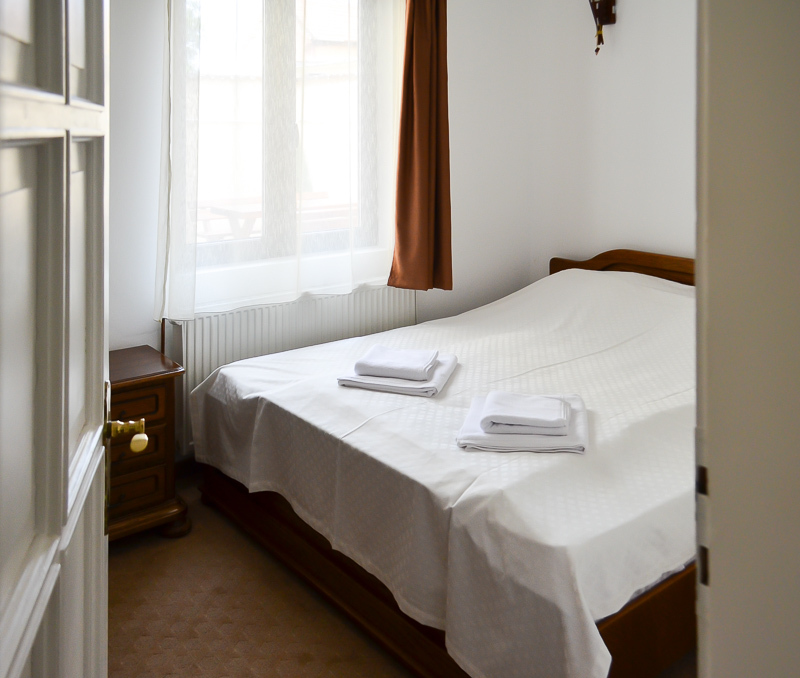 This type of suite was furnished for one, two, three or four persons and it is perfect for families too. 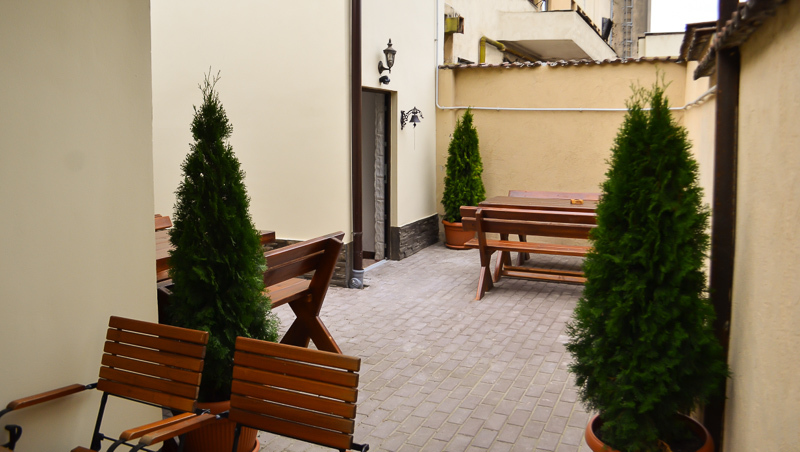 Our guests can enjoy a quiet and intimate atmosphere or they can spend a lovely night on our elegant terrace or dinning area.